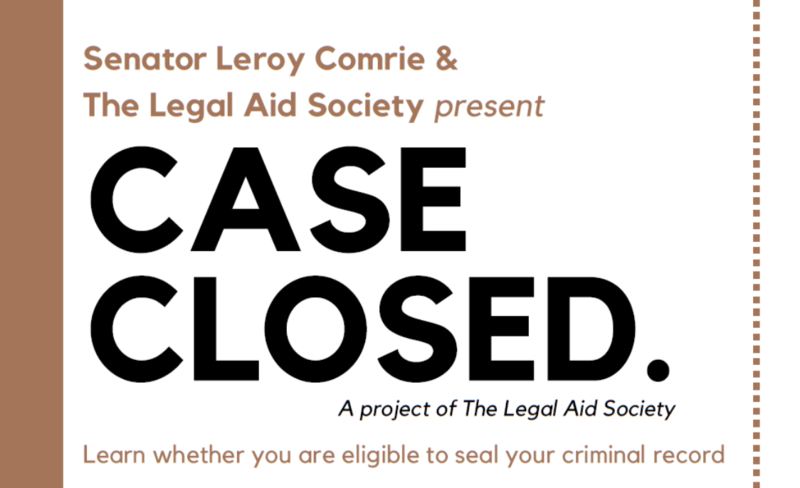 New York State Senator Leroy Comrie & The Legal Aid Society present “Case Closed: A Project of the Legal Aid Society”. Everyday, New Yorkers with criminal records are prevented from finding work, housing, and moving on with their lives because of criminal record discrimination. Under current law, if you have 2 or fewer convictions TOTAL in New York, the cases for which are over 10 years old, you may be eligible to have your record seated. 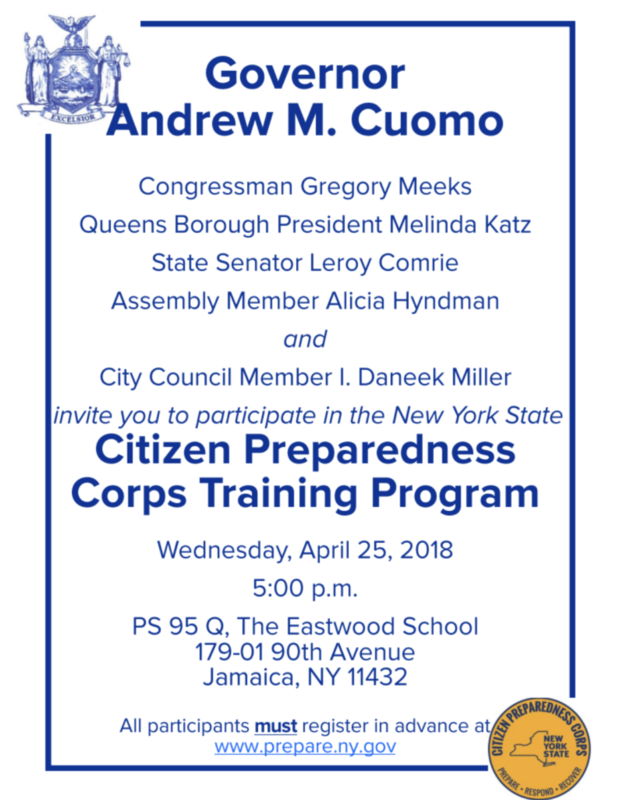 Learn whether you qualify and how you may seal your record. 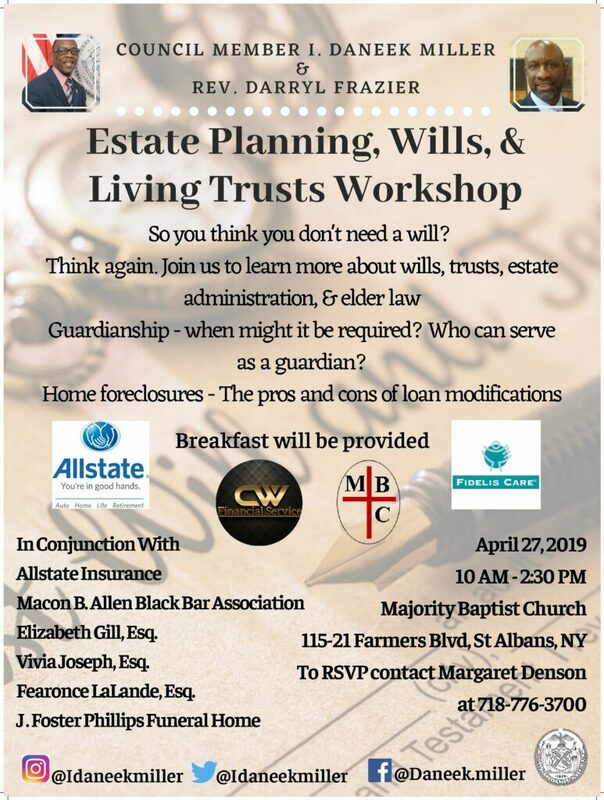 The Case Closed team will be there to discuss the law, help you to get a copy of your rap sheet and answer your questions about record sealing. 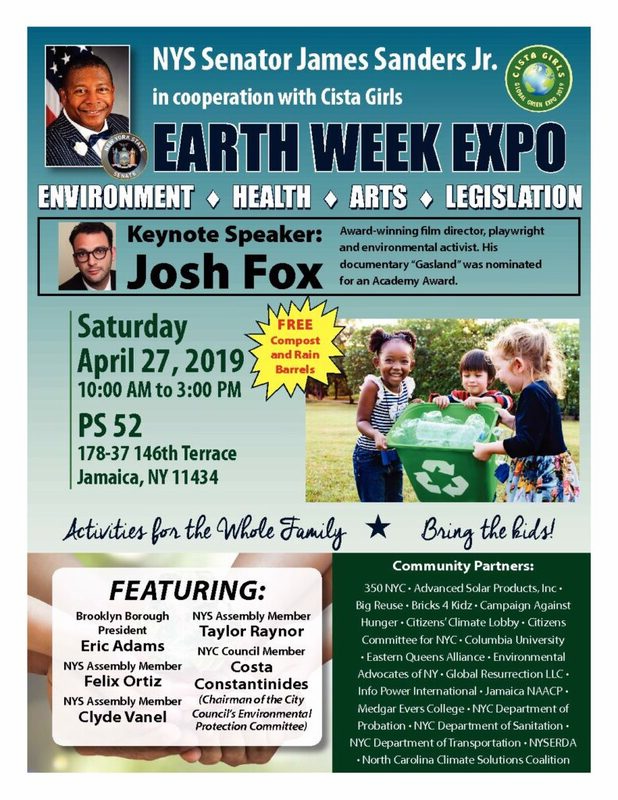 For more information, call (718) 765-6359.